This is our large cake slice size (75g) which we are no longer making. 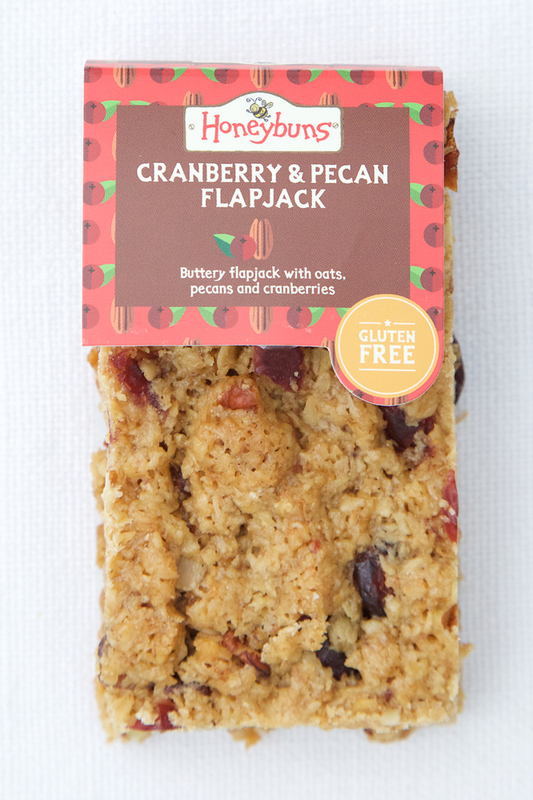 This Cranberry & Pecan Flapjack is baked with certified gluten free oats and packed with toasted pecans and cranberries. We bake them low and slow for a fudgey texture.